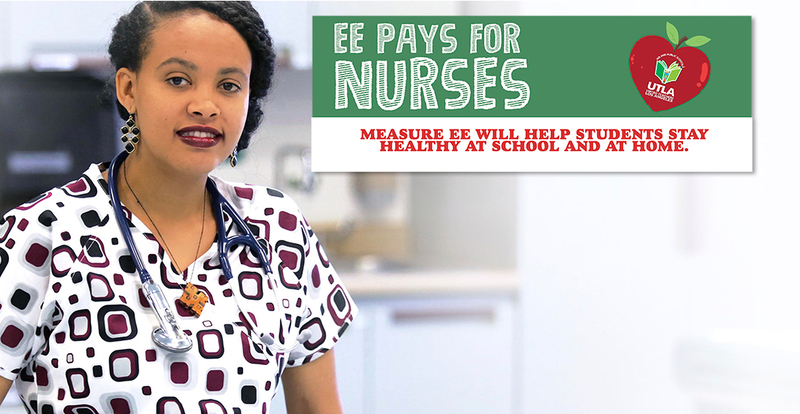 Vote YES on Measure EE to help our neighborhood schools retain and attract quality teachers, counselors, school nurses, librarians, and support staff. Even though it is the fifth-largest economy in the world, California ranks 44th in the United States in per-pupil funding for education. 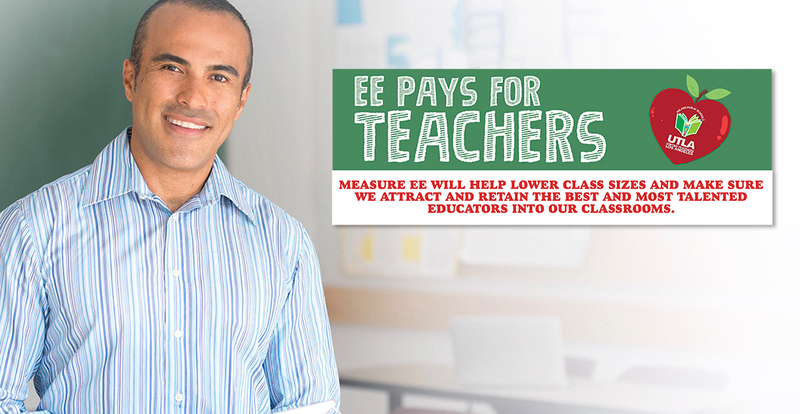 Measure EE is desperately needed to get our LOCAL schools the resources they need to educate our students, an investment which will help bring many more students up to grade level in math and reading. The key to a strong economy is a well-educated workforce. 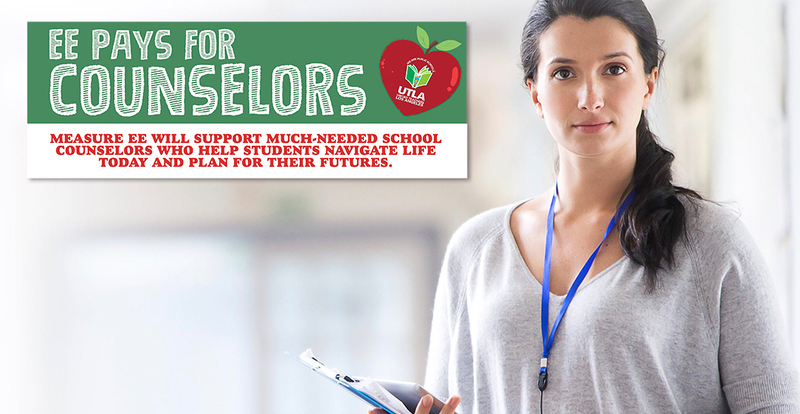 By voting YES on Measure EE and investing in quality academic programs such as language arts, math, science, technology, the arts, vocational and career education, and preschool, we can provide students with safe and healthy schools and the quality education they’ll need for college and a career in a competitive economy. Measure EE is subject to strict accountability requirements. 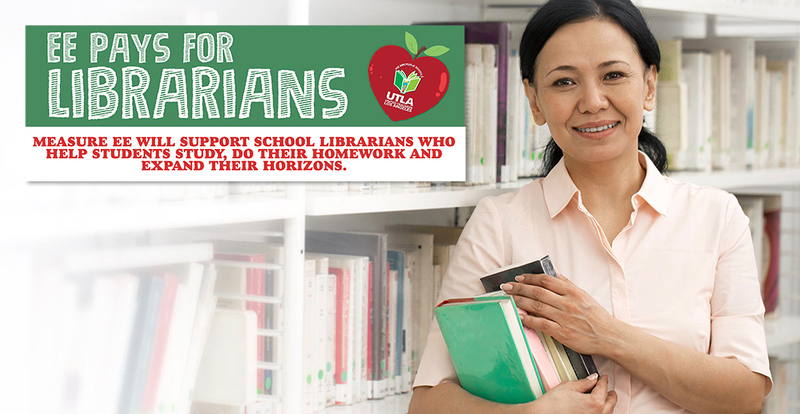 It requires that every dollar will be used to support local schools and cannot be taken by the state or federal government. Measure EE will have public oversight and requires annual independent audits to ensure that all dollars are spent as promised. 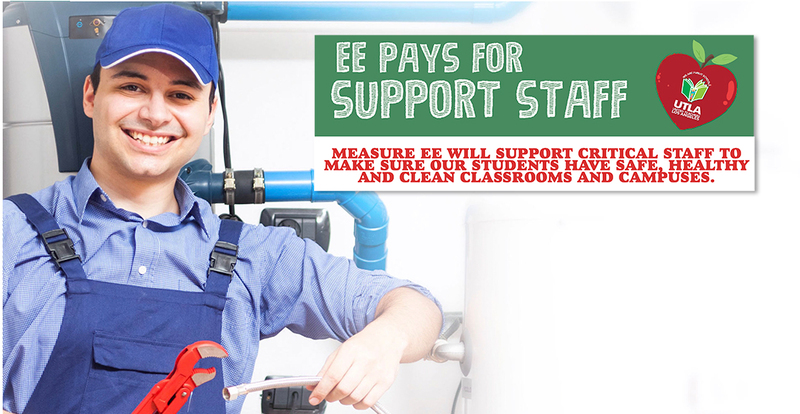 Educators, teachers, parents, and community leaders are united in support of Measure EE. Now is the time to invest in public education! We cannot afford to wait and let our schools fall further behind. Vote Yes on Measure EE! 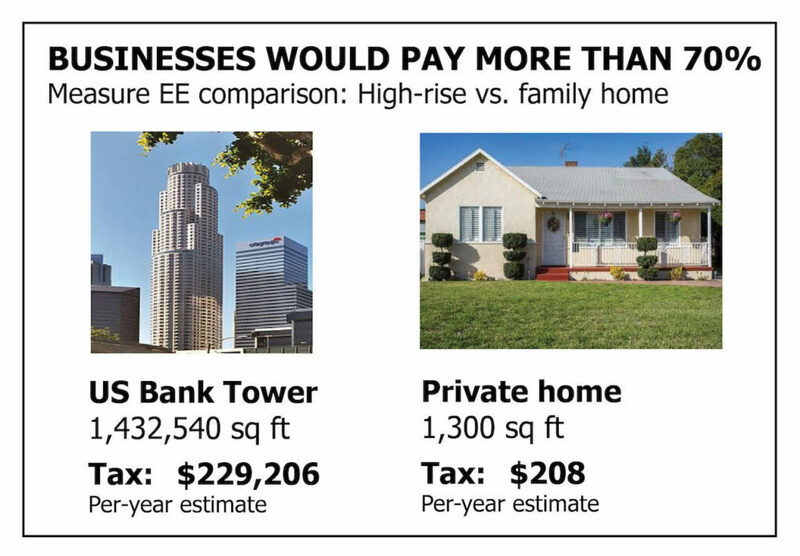 The tax would be a new annual assessment of 16 cents per square foot on property owners’ habitable indoor space. Over half of homeowners would pay less than $240 per year. Businesses and corporate landlords would pay more than 70% of this tax, and homeowners would pay only 18%. There would be no tax on renters, and senior citizens and people with disabilities would be exempt. Our campaign, 20 by 20—to fund schools by $20,000 per pupil by the year 2020— is a declaration that funding priorities must shift. California spends about $11,000 per student and ranks 44 out of 50 in per-pupil funding, yet mega-corporations and the wealthy do not pay their fair share to fund our schools. It will take multiple measures to reach $20,000 in per-pupil funding by the year 2020. 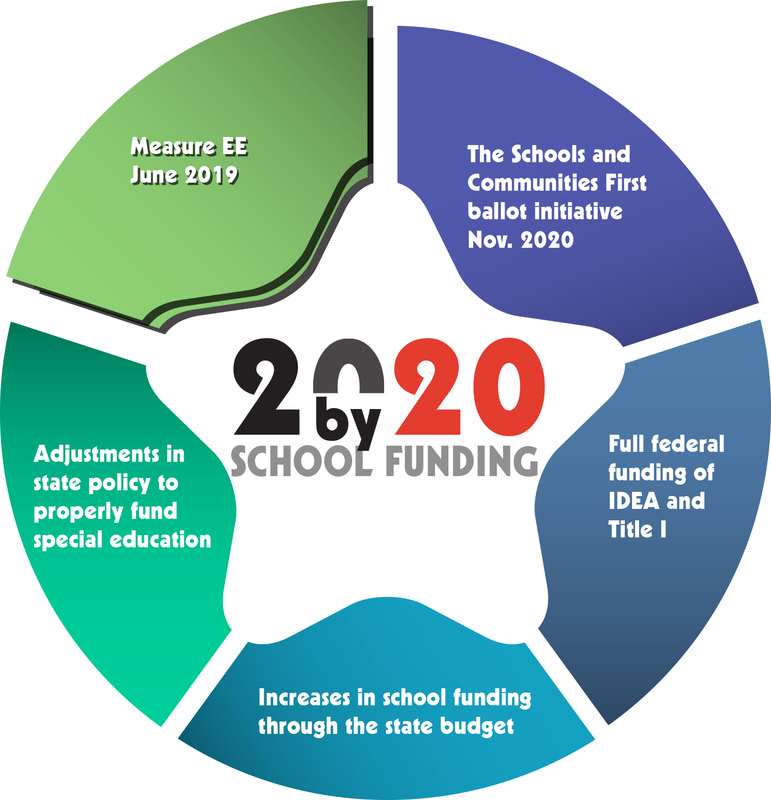 Other steps include closing corporate tax loopholes through the Schools and Communities First measure in 2020, increases in state funding, and full federal funding of special education (IDEA) and Title I.